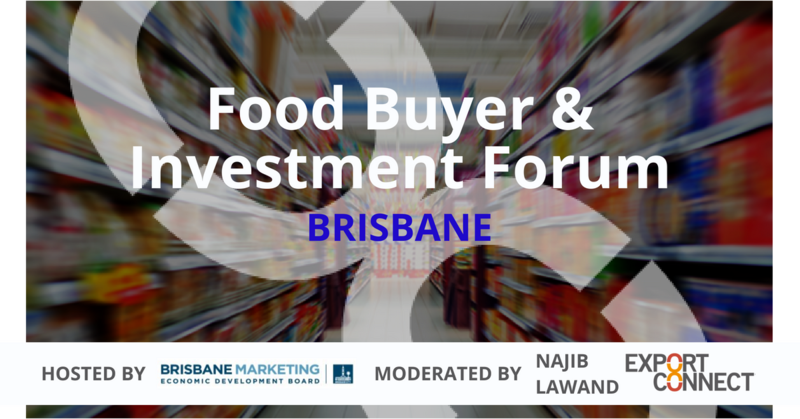 We are excited to facilitate a Food-Buyer and Investor Forum as part of Brisbane Marketing’s Future Food Initiative on 23 July. We have assembled a high-profile panel for the ‘Successful Channels to Market’ session, and we are equally excited to facilitate a panel of senior executives for the ‘What does the buyer and investor REALLY want?’ session. This is such a rare opportunity, and it is fast-approaching! 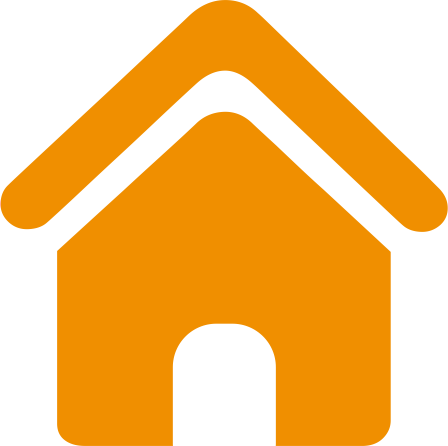 Register now to avoid missing out – we look forward to seeing you there. See the full details here (Part 2).